A defining characteristic of cloud computing is elasticity – the ability to rapidly provision and release resources so users pay only for the resources they need for the task at hand. Such just-in-time provisioning can lead to significant savings for customers when their workloads are intermittent and heavily spiked. In the modern enterprise, there are few workloads that have as desperate a need for such elastic capabilities as data warehousing. Most traditional enterprise Data Warehouse (DW) systems are built on-premises with very expensive hardware and software, and have very low utilization except during peak periods of data loading, transformation, and report generation. With the general availability of the Azure SQL Data Warehouse we are delivering the true promise of cloud elasticity to data warehousing. It is a fully managed, petabyte-scale Data Warehouse service that you can provision in minutes with just a few clicks in the Azure Portal. Our architecture separates compute and storage so that you can independently scale them and use just the right amount of each at any given time. A unique pause feature allows you to suspend or resume compute in seconds, while your data remains intact in Azure storage. And SQL Data Warehouse offers an availability SLA of 99.9% – the only public cloud data warehouse service that offers an availability SLA to customers. 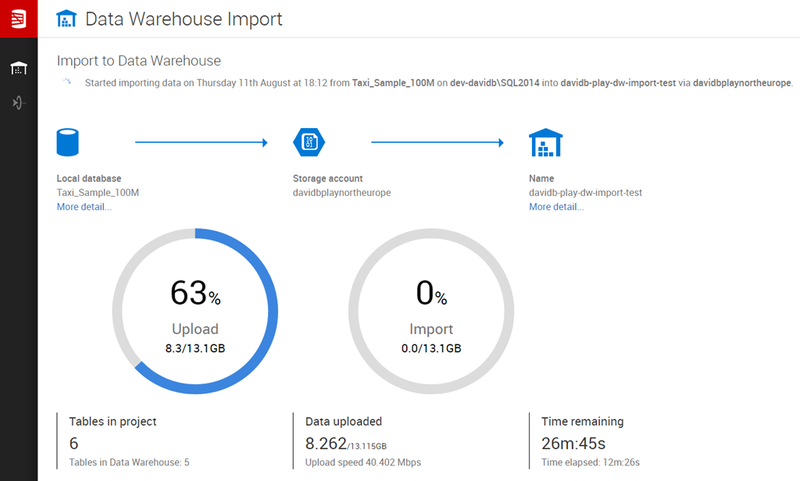 To help users get started with Azure SQL Data Warehouse we have been working with Redgate, a long-time partner that delivers SQL Server tools. 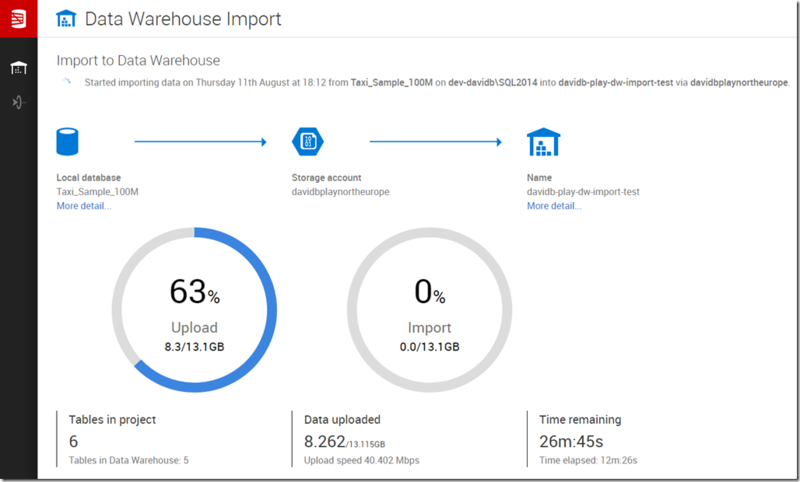 Redgate’s Data Platform Studio (DPS) provides a simple and reliable way to migrate on-premises SQL Server databases to Azure SQL Data Warehouse. DPS automates the data upload and applies the most appropriate compatibility fixes and optimizations. It reduces the timeframe for a first data migration from days to hours, giving companies an easy way to explore the potential of the SQL Data Warehouse. 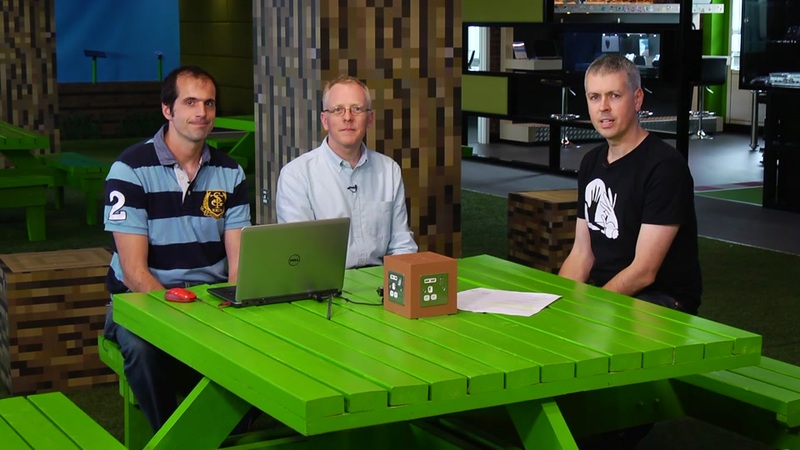 By making migrations fast and easy, Data Platform Studio allows users to quickly experience how Azure SQL Data Warehouse scales storage and compute and to evaluate how it can meet their needs. Data Platform Studio is free to use for one-off migrations, and can be tried at www.dataplatformstudio.com.